Deutsche Bank’s chief anti-financial crime officer dodged questions from exasperated MEPs during a European Parliament hearing on Monday (4 February), amid reports of the German lender’s involvement in a major money laundering case. “You have shown one of most close-minded attitudes I have seen in this committee. And we have seen a lot here,” concluded German MEP Sven Giegold (Greens) during a European Parliament special committee meeting on financial crimes. The committee was set up to investigate cases of money laundering, financial crimes and tax avoidance involving EU actors, after the Panama Papers scandal in which Deutsche Bank was involved. 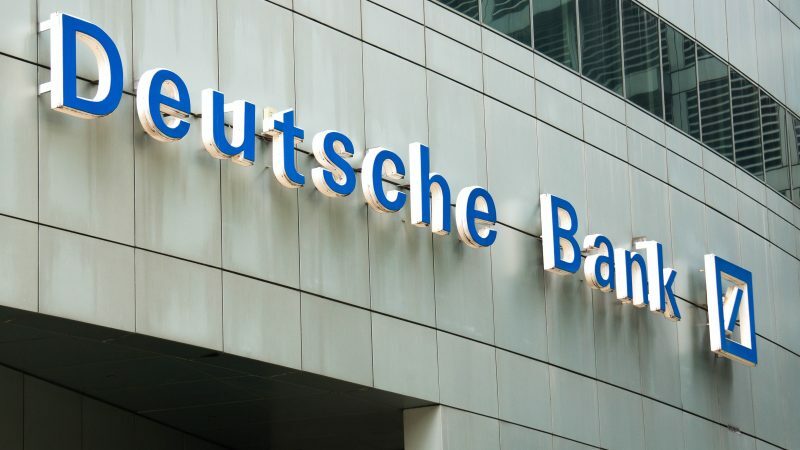 The hearing, however, took place as the German bank is being investigated over allegations that the lender might have been involved in a money laundering scheme set up by Danske Bank. The Danish lender is under investigation for a total of €200 billion of suspicious payments from 2007 to 2015. 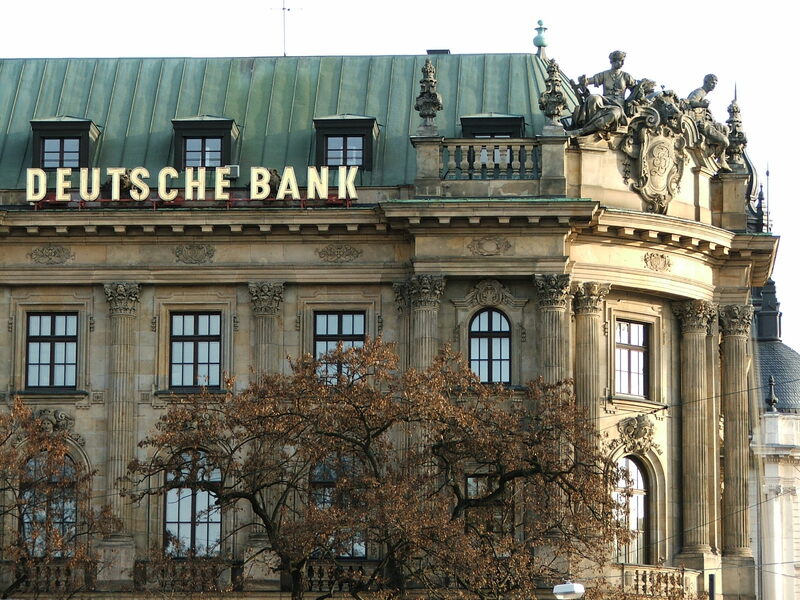 Deutsche Bank acted as a correspondent bank for Danske in Estonia, overseeing transactions at the time. “There are no safe alternatives to correspondent banking,” Stephan Wilken, Head of Anti Financial Crime and Anti Money Laundering Officer at Deutsche Bank told the members of the Parliament. However, “our own assessment of the risks led to a reduction of our own activities of correspondent banking”, he admitted. 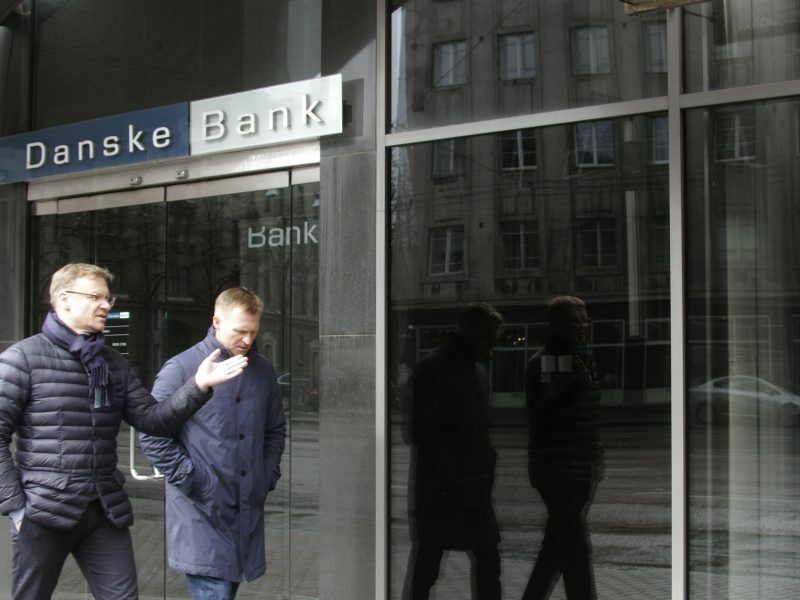 When asked about the Danske Bank case, Wilken admitted that in October 2015, given the increasing concerns over some of the transactions they processed, Deutsche decided to put an end to its relationship with the Danish lender. As the internal investigation is still ongoing, Wilken said he “wouldn’t be able to give details”. The bank was already fined in 2017 for failing to prevent a suspicious trading being laundered out of Russia. Deutsche Bank agreed to pay $630 million in fines to US and UK regulators for failing to prevent an estimated $10 billion in suspicious trades being laundered out of Russia, settling a second major legal case this month. But Danske Bank was not the only client Deutsche Bank’s representative was not willing to discuss. Wilken was questioned about the bank’s relations with a Russian lender that is closely tied to Vladimir Putin and which is subjected to sanctions due to the conflict in Ukraine, the VTB Group, as well as about businesses with US President Donald Trump. The New York Times reported on Friday (2 February) that the bank refused a loan to the now president of the US during the election campaign in 2016. “Mr Trump has published himself in 2017 that historically we have financed real estate transactions related to his group. Beyond that, I cannot comment on the relations with a client,” Wilken said. He clarified that when deciding whether or not to enter into business with someone, the bank takes into account not only the economic situation but also the possible reputation implications of the business relationship. “If we are not comfortable, we don’t enter into a relationship,” he said. The Wall Street Journal also published recently that Deutsche Bank was trying to get rid of a loan they granted to the VTB group, also linked with Trump in the past. “I cannot confirm the press coverage regarding VTB,” Wilken told the Parliament. MEPs were visibly frustrated with the lack of answers to specific questions and eventually even refused to follow up on their enquiries after several failed attempts. “I am not getting anything anyway,” vice-chair Ana Gomes (Socialists and Democrats) said. “No one in the Deutsche Bank is interested in the Deutsche Bank being used for financial crimes,” Wilken said. 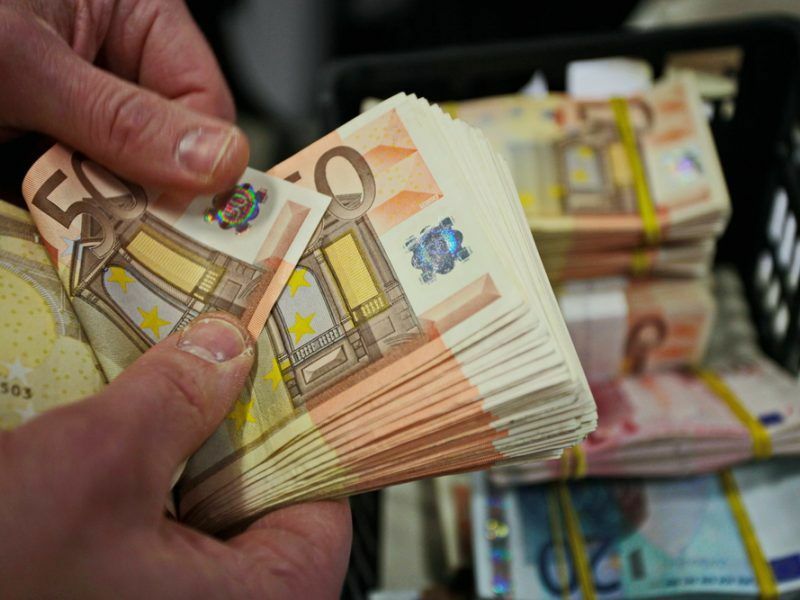 He argued that the German lender has improved its ability to fight money laundering, financial crimes and tax avoidance over the past few years. According to the officer, the bank has tripled its resources and is hiring people with different backgrounds from lawyers to regulators. Furthermore, the company has launched training “to make sure every employee understands what she or he can do to prevent financial crimes,” and people involved in these scandals are being either sanctioned or expelled. When asked what sort of consequences a worker might face, he did not go into details. When asked how many people lost their jobs due to their involvement in these cases, he said a “small number” but did not specify further. “I won’t deny that as someone who has worked at Deutsche Bank I have been disposed when news came to light and we have been involved in things we shouldn’t,” Wilken said, however, he insisted the bank has learnt over the years. “We want to be humble but we wouldn’t want to be used as an example of the worst,” he insisted. The chair of the committee did not seem so convinced though. “The hearing has not brought as many answers as the scale of the problem required,” Petr Ježek (ALDE) said. Ježek put in a question that neither the appropriate disciplinary measures against the people involved in these cases nor the plans to prevent this from happening again have been put in place, at least in light of what Wilken shared with the committee.